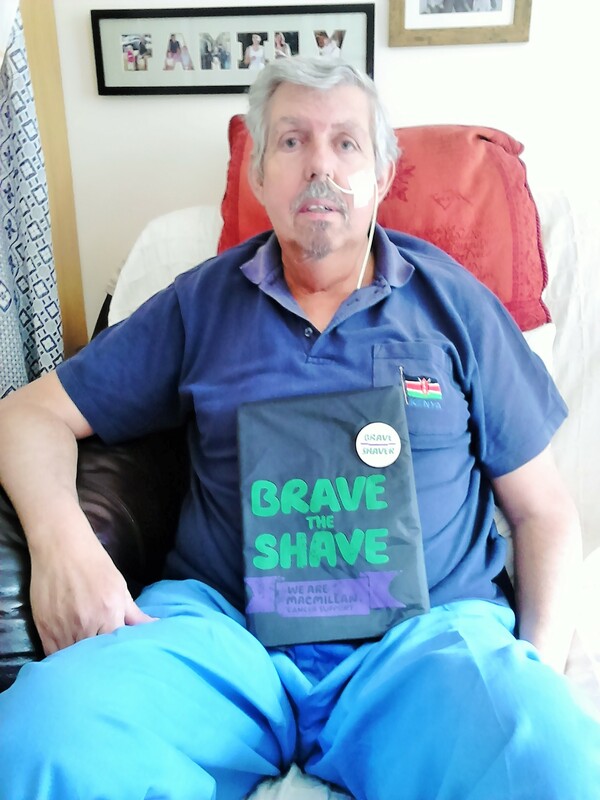 David Bateman, a resident of Sunnybank and member of Monxton Parish Council, is participating in Macmillan Cancer’s Brave the Shave and will be getting his head and beard shaved in August for the Macmillan appeal. David would like to raise as much as he can as Macmillan have been so supportive of him and Dot, his wife, during his recent treatment for throat cancer. Please do sponsor generously and support David in his extremely worthwhile cause.